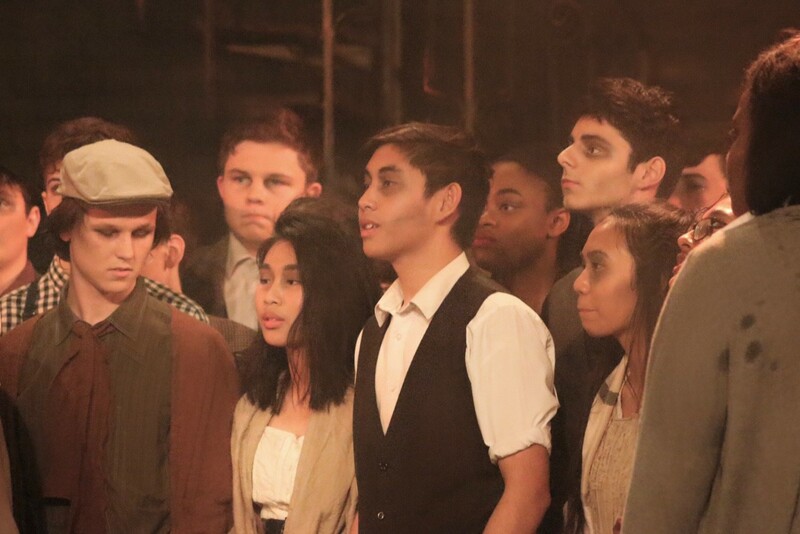 The music waits and the wait was worth it. 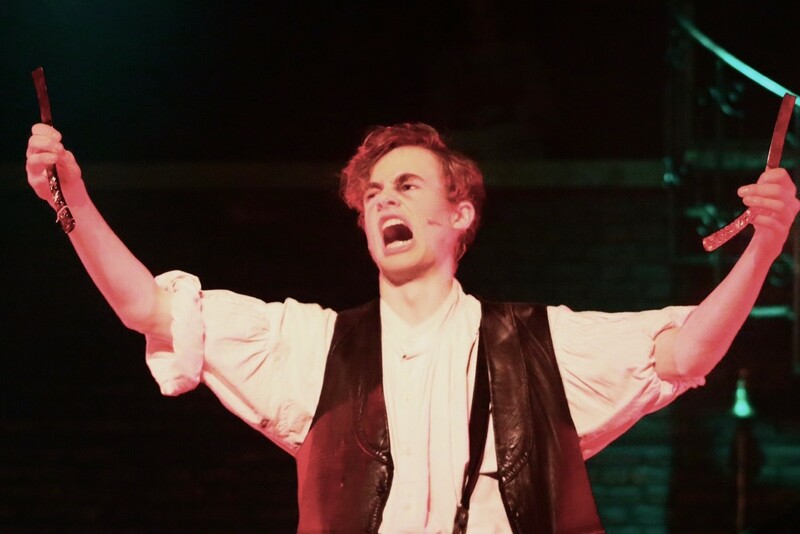 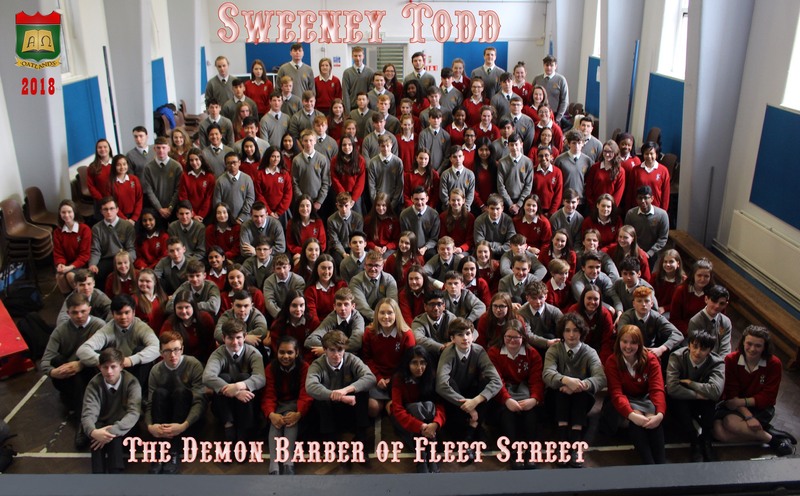 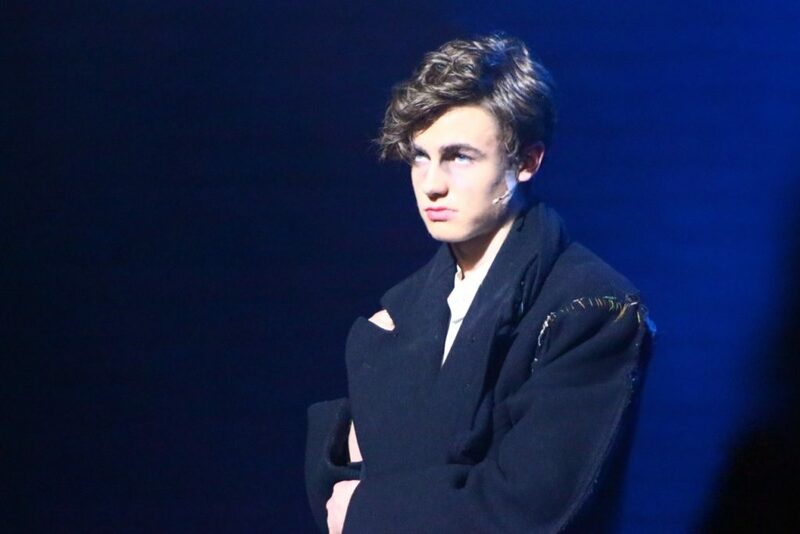 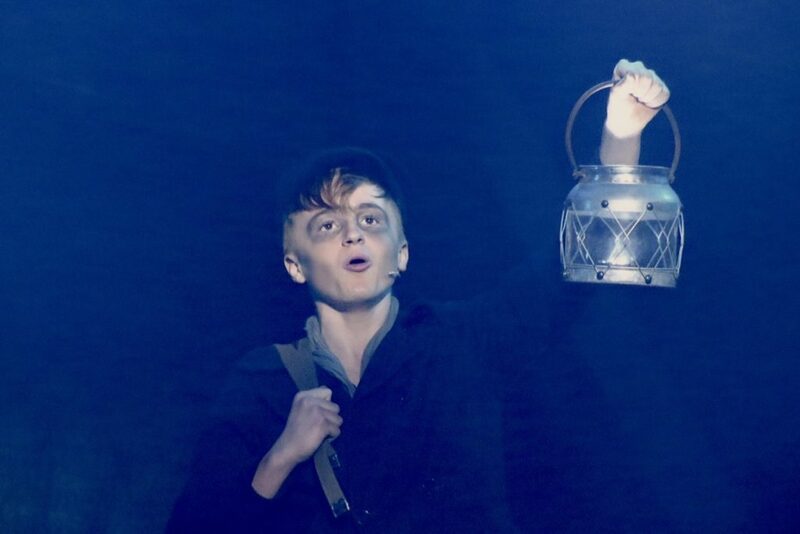 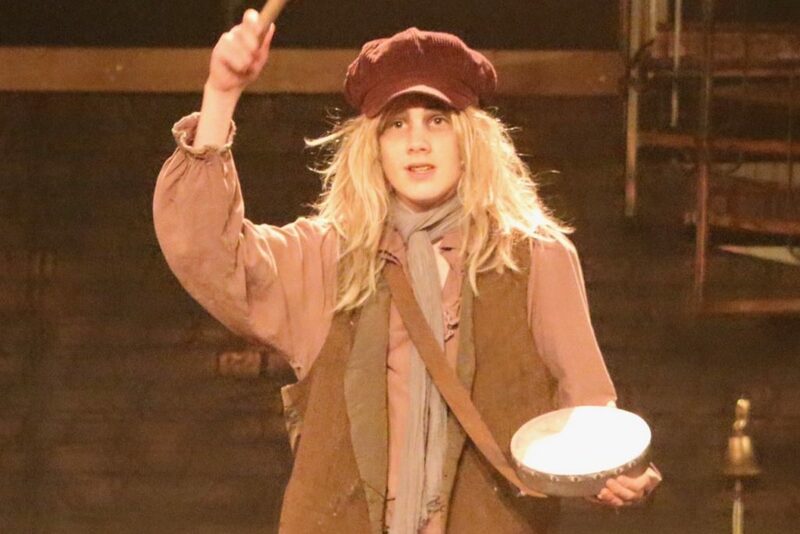 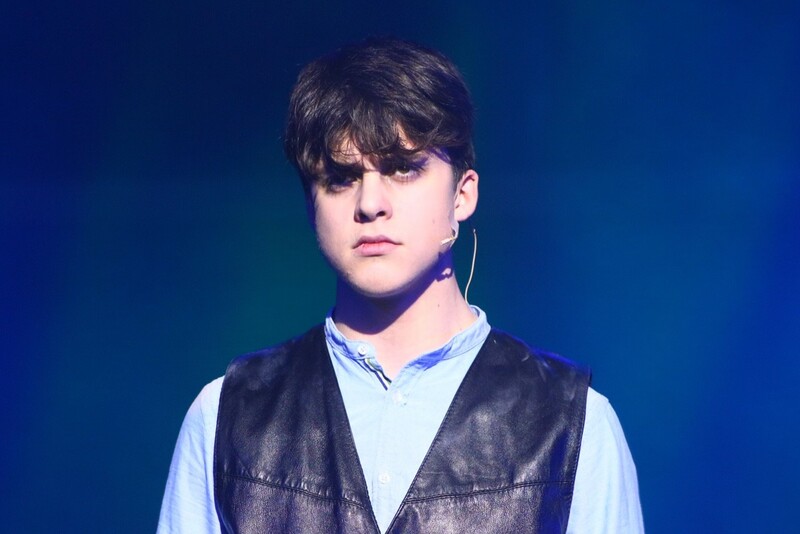 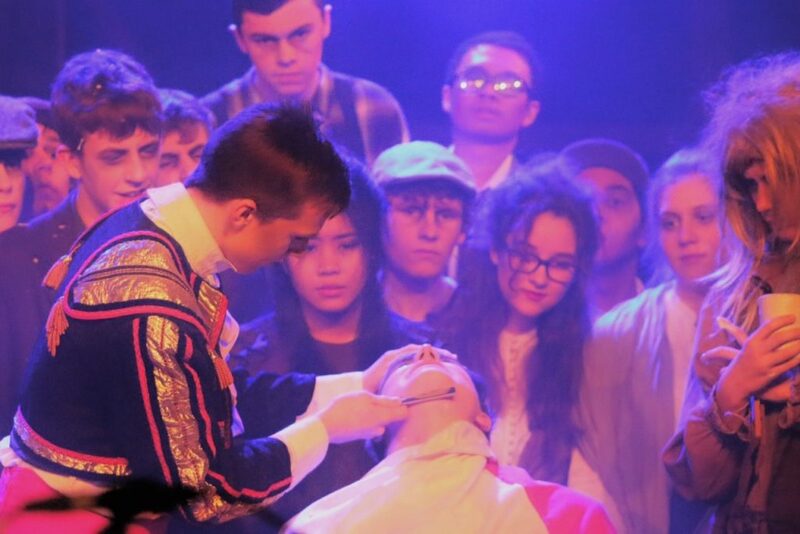 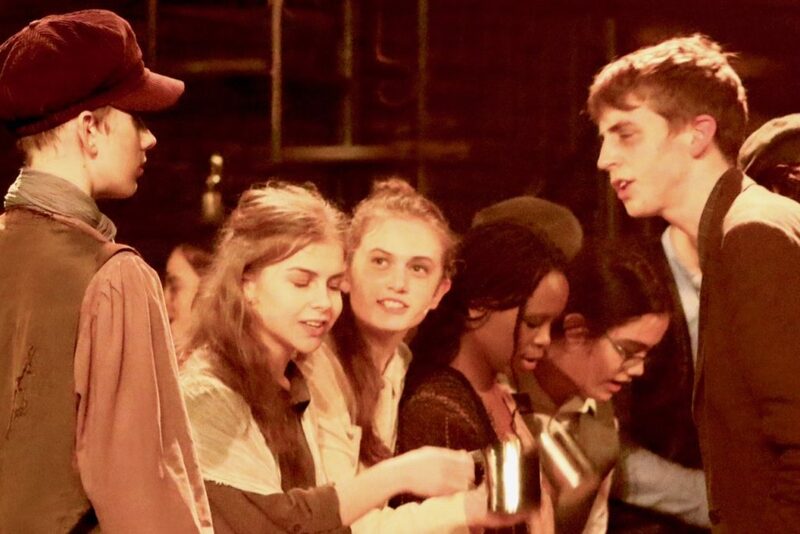 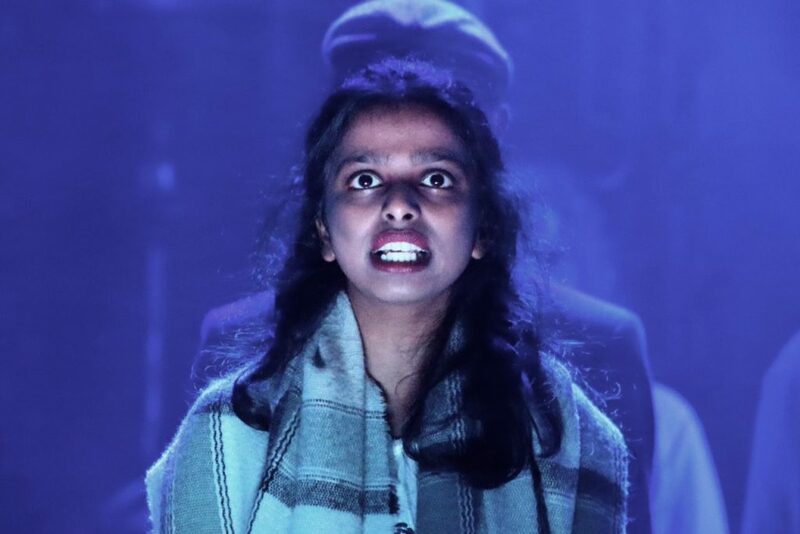 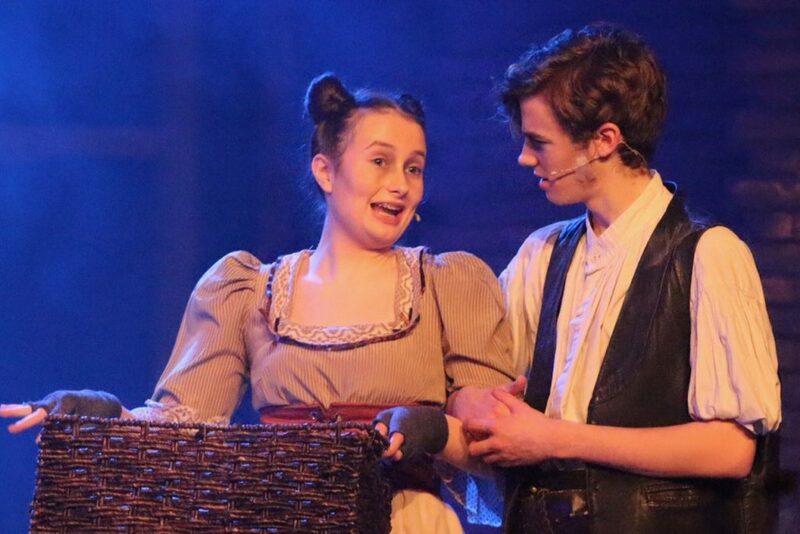 Oatlands College in association with Sion Hill produced and performed the musical "Sweeney Todd - The Demon Barber of Fleet Street' from 12th -15th March 2018. 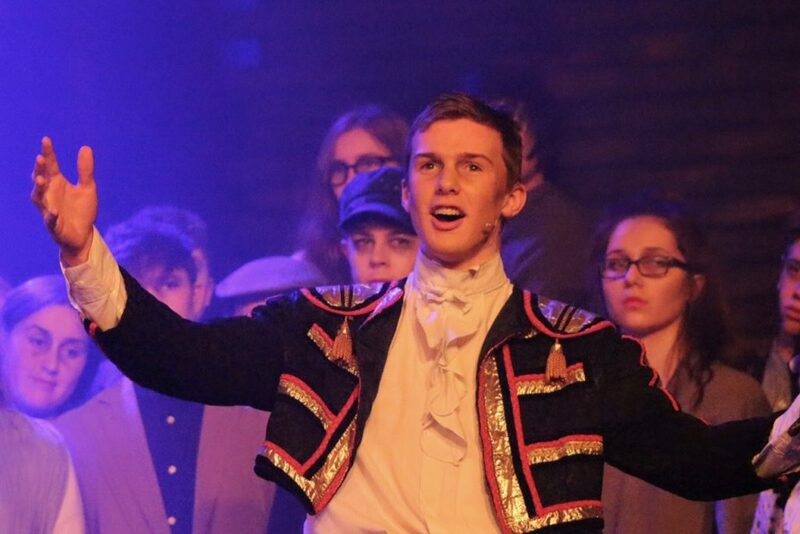 It was a fantastic production featuring over 150 students from both schools. 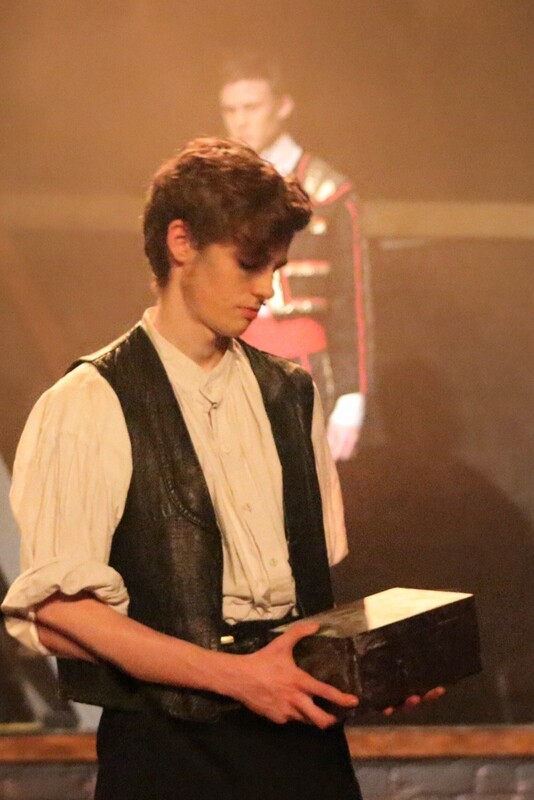 Audiences responded with standing ovations each night and celebrated a spectacle that would be at home on the West End stage. 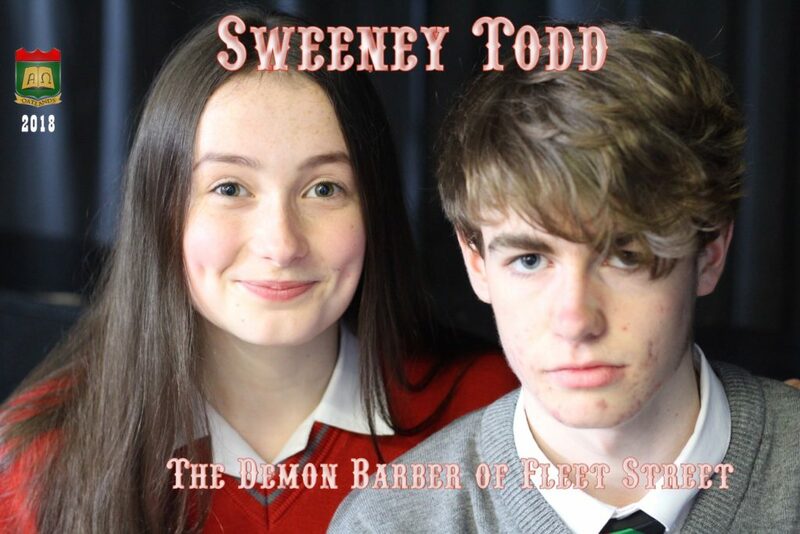 Congratulations to the amazing cast spearheaded by Michael Burns and Hannah McNicholas Roche who played Sweeney Todd and Mrs Lovett respectively. 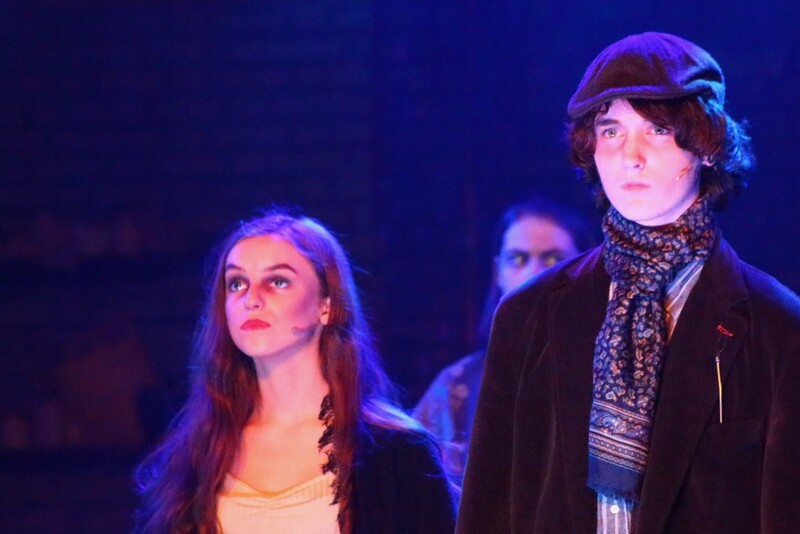 They were both ably supported by John Sharkey (Anthony), Liam Jenkins (Judge Turpin), Donal O'Herlihy (Beadle Bamford), Ruth Urwin (Beggar Woman), Luke Rabbitte (Jonas Fogg), Jacky O'Halloran (Birdseller), with scene stealing contributions from Hannah Cristea (Johanna), Melvin Suvajev (Tobias) and Donagh Lynch as Adolfo Pirelli. 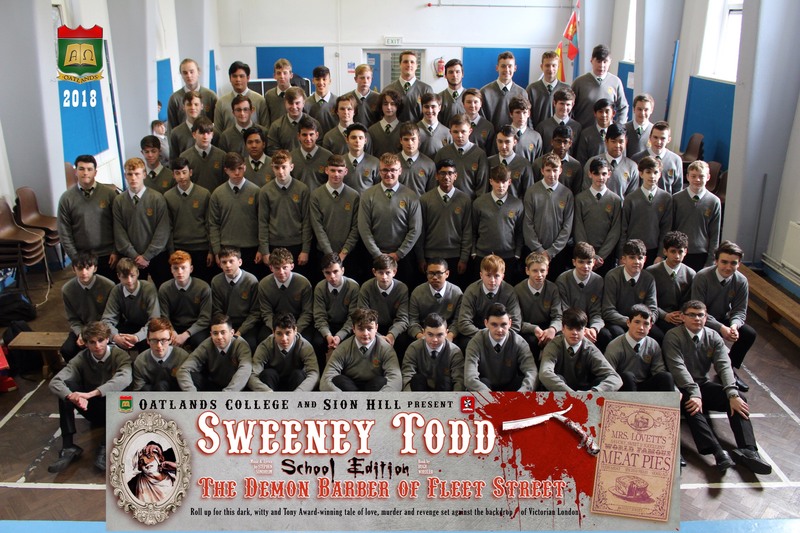 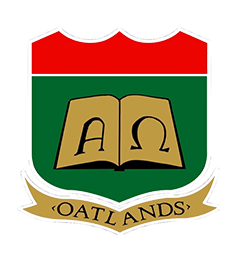 Congratulations to all the teachers from Oatlands involved in the production, notably director and musical director - Mr Shane Willoughby and Ms Sinead Rodger. 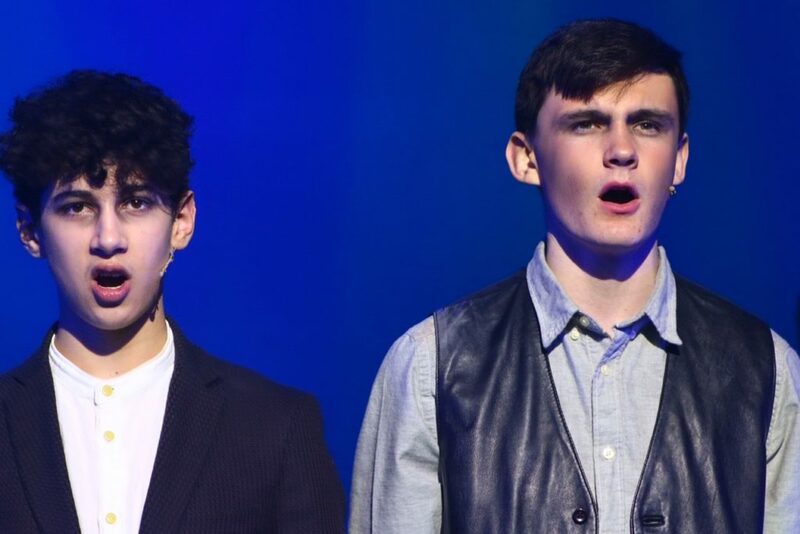 They both worked tirelessly with the students since September 2017. 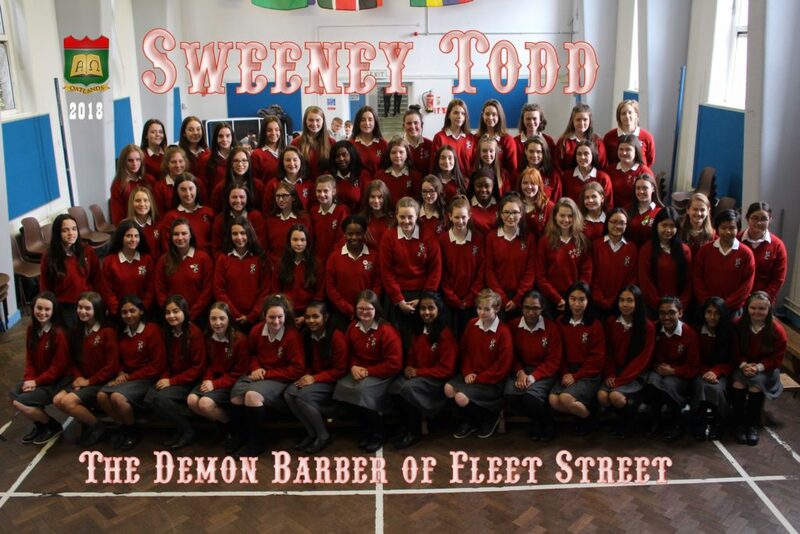 Huge credit must go to Ms Cosgrave, Ms Kennedy and all the members from the Parents Council who worked behind the scenes to make Sweeney Todd a success. 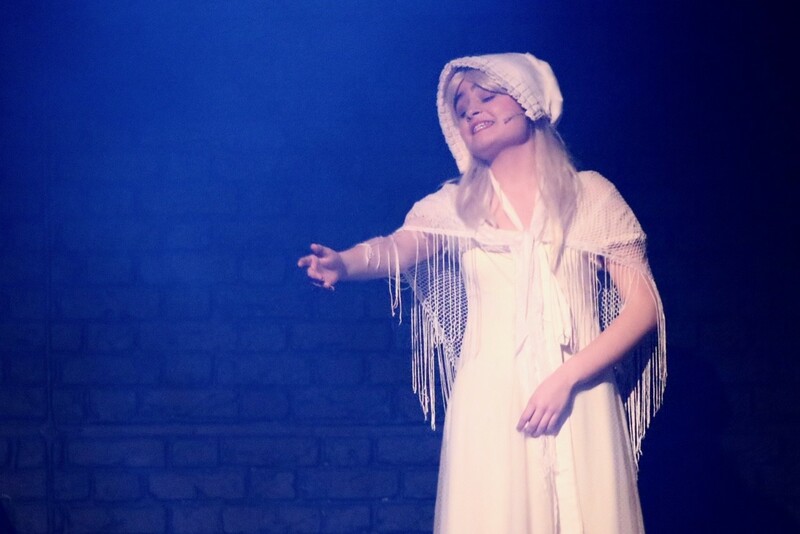 We can't thank you enough. Thanks to Mr Collins and Mr Atkinson for the photos.